Win a Free Getaway to Morehead Manor of Durham, North Carolina. This free getaway package is for two! 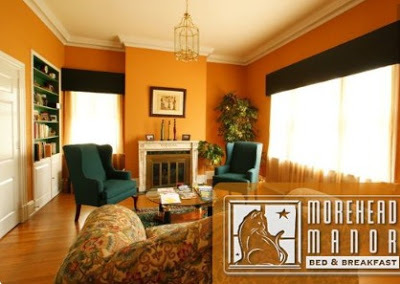 Enjoy two nights at Morehead Manor Bed and Breakfast. 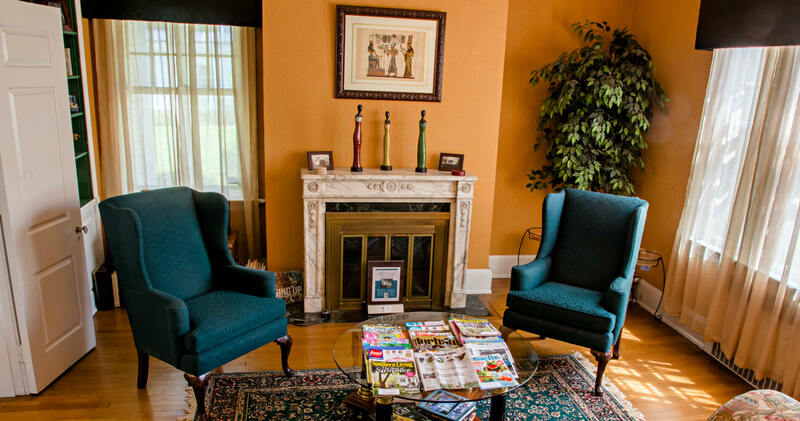 We are a one-of-a-kind Durham bed and breakfast where elegance, excitement, and hospitality meet. Originally built for the CEO of Liggett and Meyers, our splendidly redecorated, 8,000 square-foot, Colonial Revivial Style home is located withing walking distance to the Downtown area, the Durham Bulls Athletic Park, the Durham Performing Arts Center, and historic Brightleaf Square. Just moments away from Duke University, North Carolina Central University, Research Triangle Park, Raleigh, NC, and the RDU International Airport. The approximate value of our getaway package for two is $400.00. No exclusions or blackout dates except for the months of May and October, or for official national holidays such as Thanksgiving, or social holidays such as Christmas, New Year’s, Mother’s Day, and Valentine’s Day. No purchase necessary to enter or to win. By entering, you agree to the official rules of the contest. Our one winner will be announced September 30, 2016. Morehead Manor is a member of the North Carolina Bed and Breakfast Inns association. By entering this contest, you have the opportunity to win a stay here or at our other participating member inns. Celebrating 29 years of dedicated service to North Carolina travelers, the North Carolina Bed and Breakfast Inns (NCBBI) is a non-profit, statewide organization established in in 1985 by a concerned group of innkeepers recognizing the need for an association that would ensure high standards in safety, housekeeping, food service, comfort, and hospitality for all member inns so that the traveling public could stay in these lodgings with confidence. NCBBI is the first state association in the country to require rigorous inspections every two years as a condition of membership. The role of the association also provides networking, educational, and marketing opportunities to member inns. It is important for our members to remain knowledgeable and up-to-date about meeting the needs of our travelers as well as the latest requirements for state and local laws and standards. When staying at an NCBBI Member Inn you should expect a higher level of service and standards. Many travelers are choosing Bed and Breakfast Inns because they are discovering the difference between just a place to sleep and a place where the guest is first priority providing only the very best in services and accommodations. 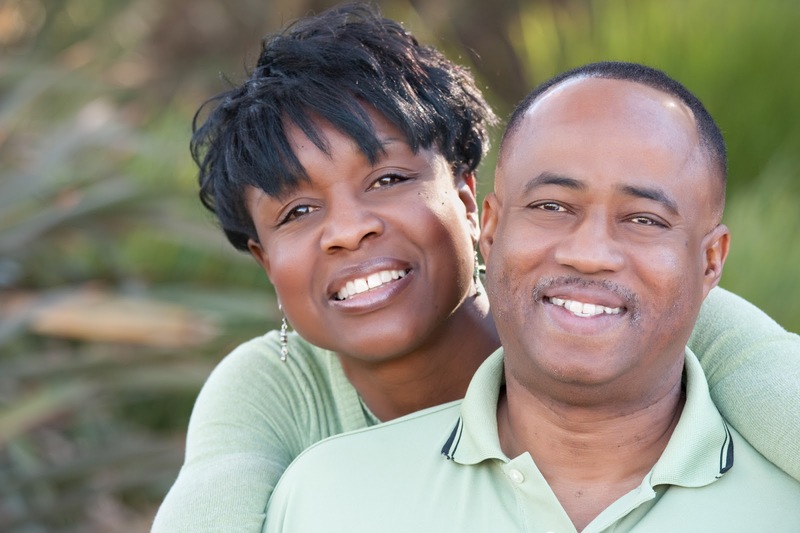 Morehead Manor Bed and Breakfast is rated by Black Enterprise magazine as the number one black-owned bed and breakfast in America. We welcome guests from across America and all across the globe. Good luck to all those entering the North Carolina Bed and Breakfast Inns Free Getaway Contest. This entry was posted in Uncategorized and tagged Downtown, Duke University, Durham, Durham Bulls, free getaway, Morehead Manor, North Carolina, North Carolina Central University, Raleigh, RDU International Airport, Research Triangle Park, win by admin. Bookmark the permalink.